The Croissant was quite enjoyable. Chomping down on the crispy and flakey crust with just the right amount of glaze, reveals a beautiful buttery and spongey inner. Unfortunately though, the dough was definitely denser than I'd like and I prefer an airier and lighter inner. 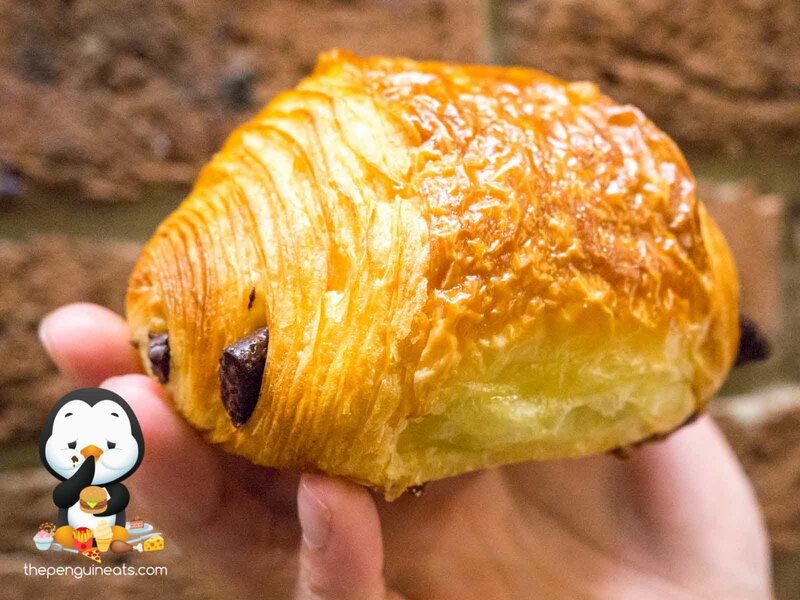 The Pain au Chocolate had similar qualities as the croissant. A good buttery flavour permeated throughout, and was well accompanied by the sweetness and cocoa of the chocolate within. However, the two tiny strips of chocolate was definitely lacking, nor was it nearly as melted or runny as one would expect. 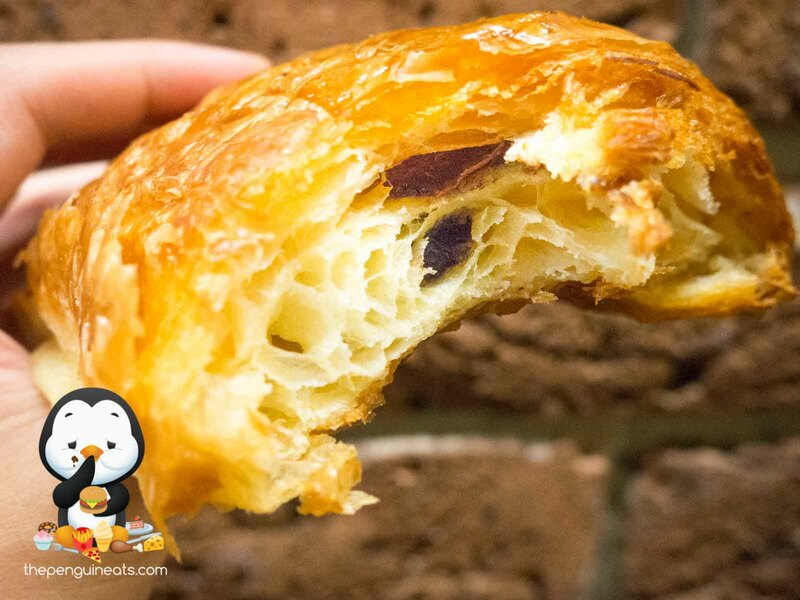 While the use of a denser dough doesn't in itself make them mediocre, I really would've preferred a lighter, and airier dough for these pastries. 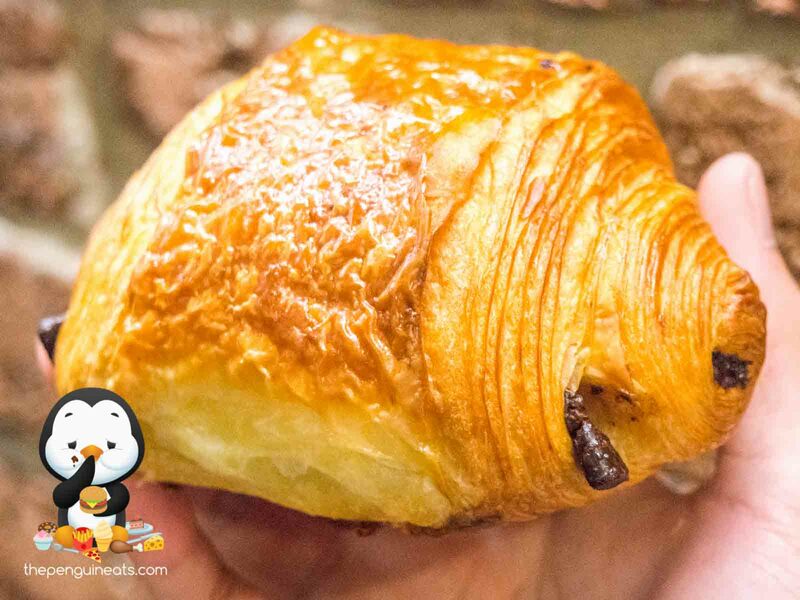 It was overall a decent French bakery that holds true to their French heritage. 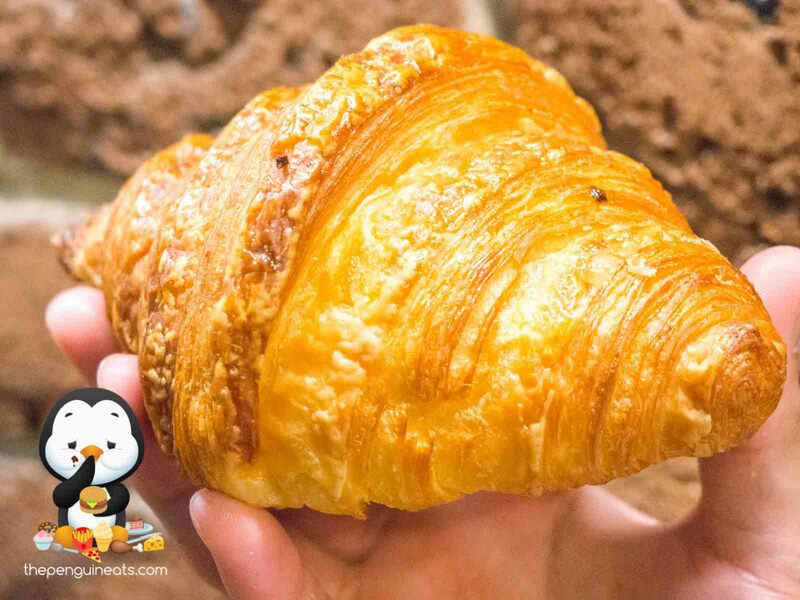 The croissants are authentic and closely resembles that of France, even though I have a preference for an airier variety. If I am in the area, sure. However, Lune still remains my favourite for these French pastries.